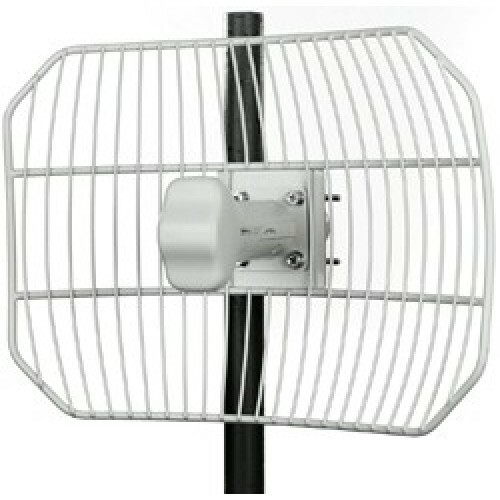 AirGrid M5 is a complete outdoor unit including 23 dBi antenna for 5 GHz band suitable for remote clients. 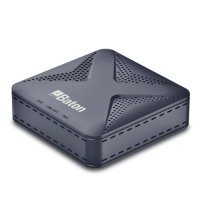 Unit allows real communication speeds up to 100 Mbps. 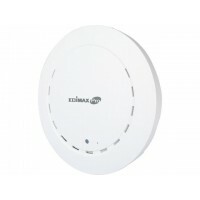 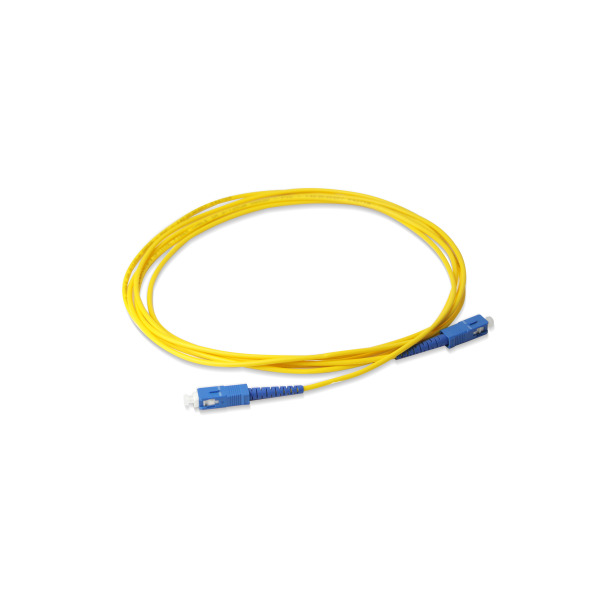 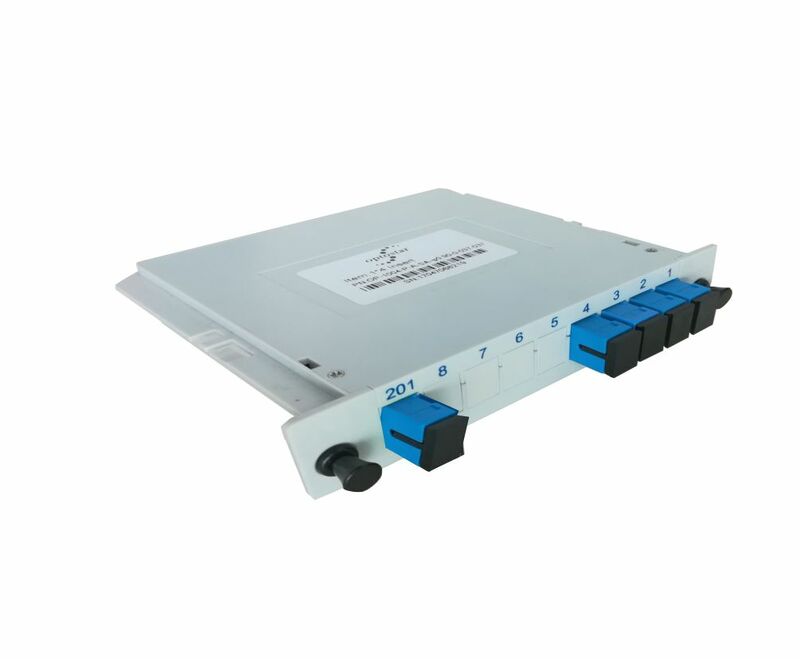 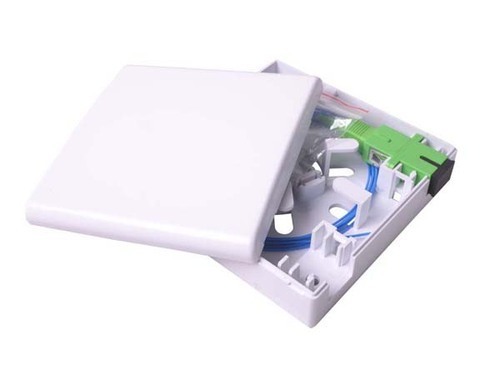 For high speed transmission unit uses standard 802.11n and in the case of use as a client unit also supports AirMAX (TDMA) to connect to AP with low latency. 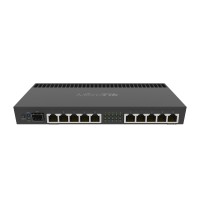 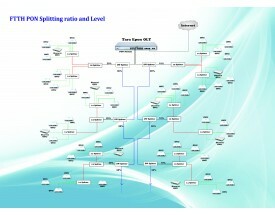 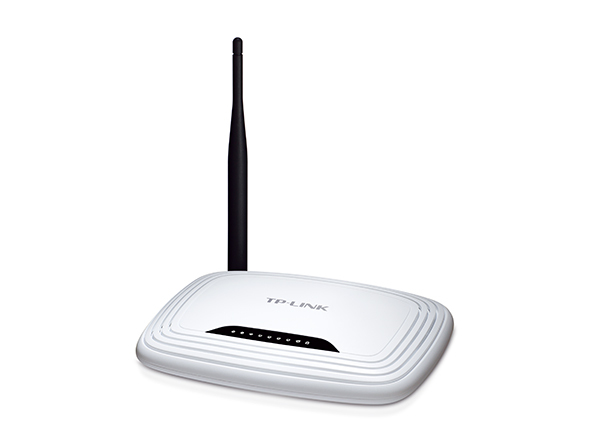 The unit can also operate against AP supports only 802.11a standard. 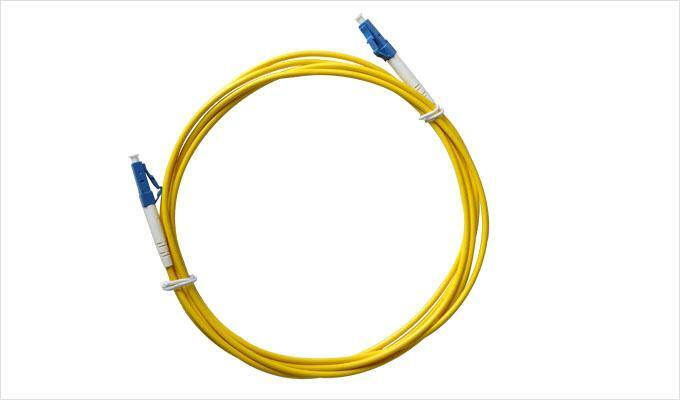 Antenna system uses patented technology to achieve the best InnerFeed properties while maintaining a good price.